Classic Series floor plans on 80' wide lots! Champion Heights in Boerne, simply relax and truly enjoy living in one of Boerne's most peaceful communities. With flexible floor plans designed to accommodate your needs, Champion Heights in Boerne offers many ways to meet your heart’s desires. Here, residents can jog through the beautiful trails of our featured green belt or a take nice stroll down River Road to feed the ducks on Cibolo Creek where you will also find local parks, shopping, and dining along the way. Let the historic streets and simple pleasures take you in. Whether inspired by the enduring culture of Hill Country or by your own history, you'll love the possibilities. 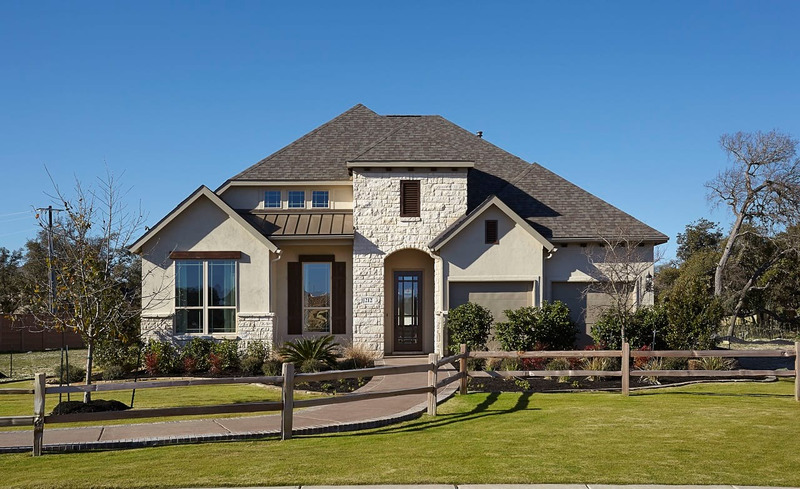 Nestled in the heart of Kendall County, Champion Heights in Boerne gives you the peace of mind knowing your family will also receive one of the best educations in highly acclaimed Boerne ISD. So look no further and welcome to Champion Heights in Boerne. We would love to have you as our neighbor!